Israel’s expanding ties with China have caused friction with the United States, and if the issue isn’t resolved, it could harm relations with its most essential partner. 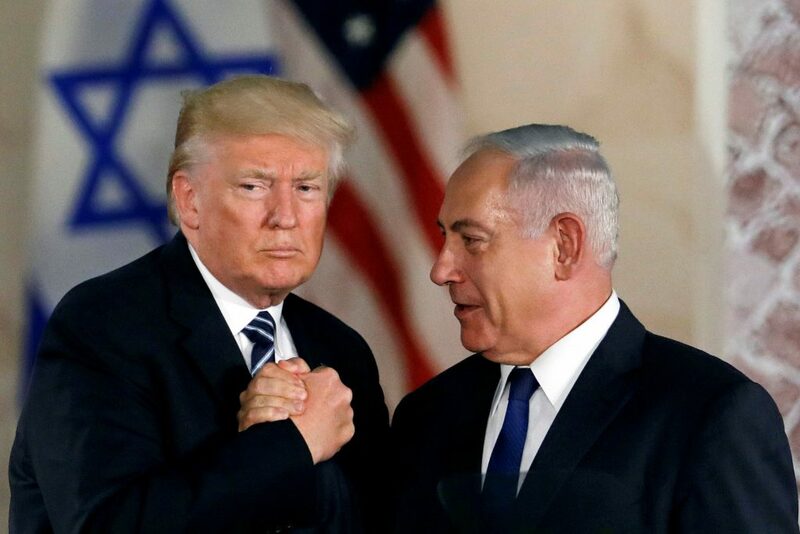 President Donald Trump has warned Prime Minister Binyamin Netanyahu of repercussions if Israel does not take the necessary steps to rein in Chinese investments in the country which could put its security and that of allies at risk, according to a Channel 13 report on Sunday night. “If you don’t limit the Chinese penetration into Israel, security cooperation with the U.S. will be harmed,” Mr. Trump was quoted as saying. In recent months, U.S. officials, including National Security Adviser John Bolton and Secretary of State Mike Pompeo, have raised the issue. In particular, the takeover of Haifa port by a Chinese state-owned company has generated concern in the Pentagon that it would give a foreign power access to sensitive intelligence matters, and that the U.S. Navy might have to curtail its docking at the port as a result. Citing unnamed Israeli officials familiar with the meeting, the report says Mr. Netanyahu told Mr. Trump that Israel is working on establishing an oversight panel to examine Chinese investments in the country, but it is being held up by government infighting.